Dr. John Whytosek - Joshua A. Evensky, D.D.S., M.D.S. Joshua Evensky, D.D.S., M.D.S. was born and raised in Memphis, TN. He graduated from University of Arizona in 2009 and obtained his dental degree from the University of Tennessee Health Science Center in 2013. Following dental school, Dr. Evensky moved to New York City for a General Practice Residency at Montefiore Medical Center then worked as a general dentist for one year before being accepted into the Advanced Periodontology program at the University of Tennessee Health Science Center. Dr. Evensky was selected as chief resident during his second and third year of residency. He earned his Masters in Dental Science upon graduation in June of 2018. 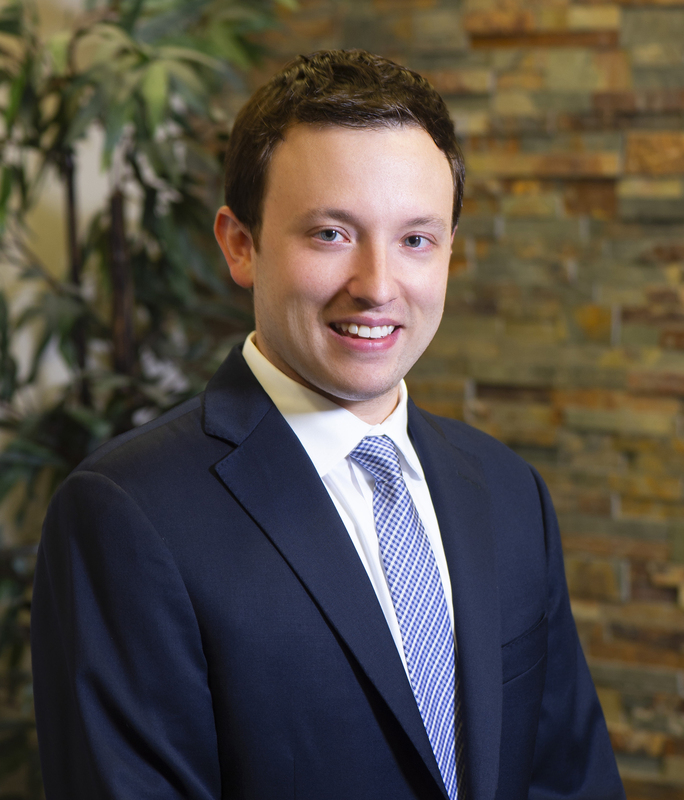 Dr. Evensky is currently licensed in Pennsylvania and is an active participant in several professional organizations.